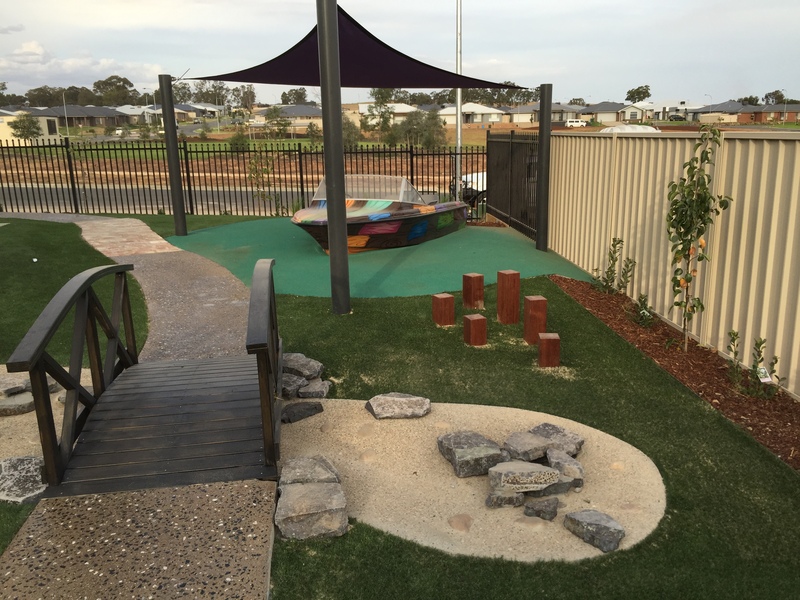 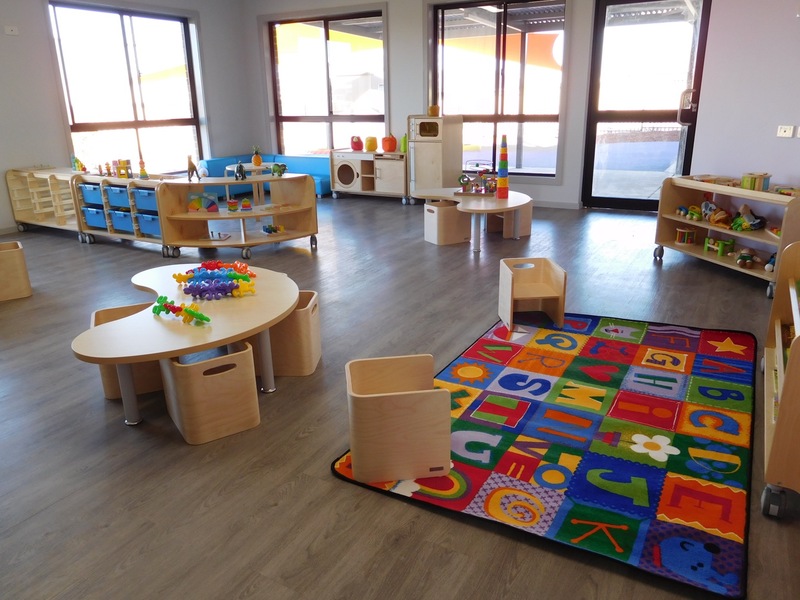 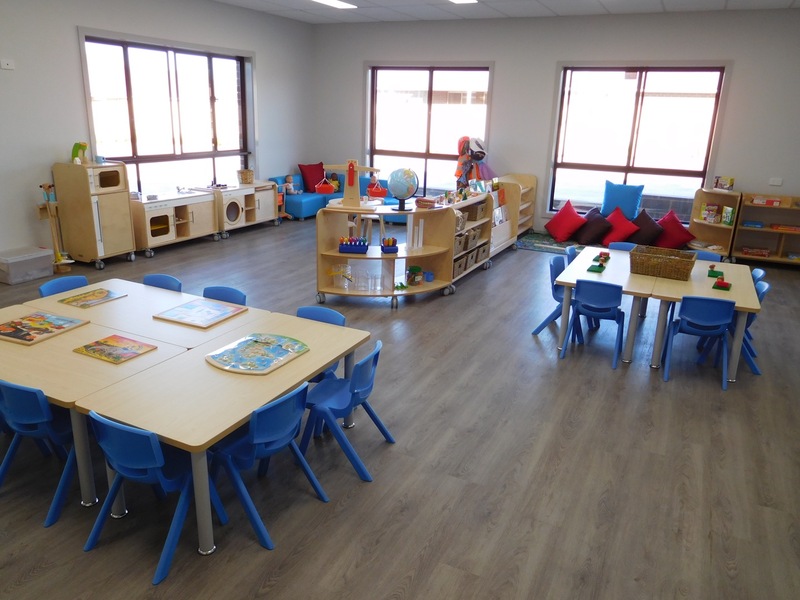 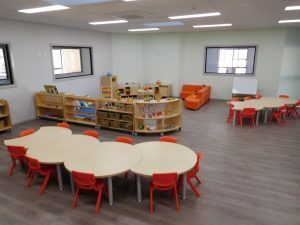 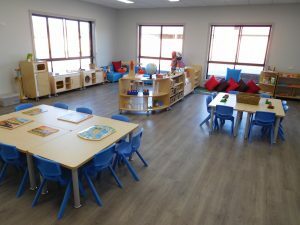 Brand new custom-built childcare centre! 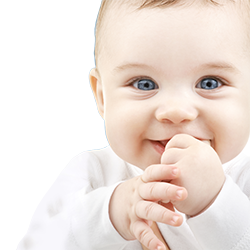 "I can not speak highly enough of the carers who look after my baby." 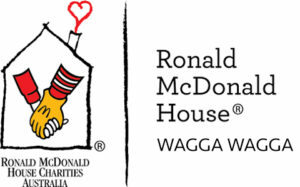 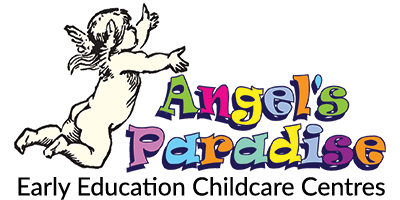 ∞ Places available for all ages! 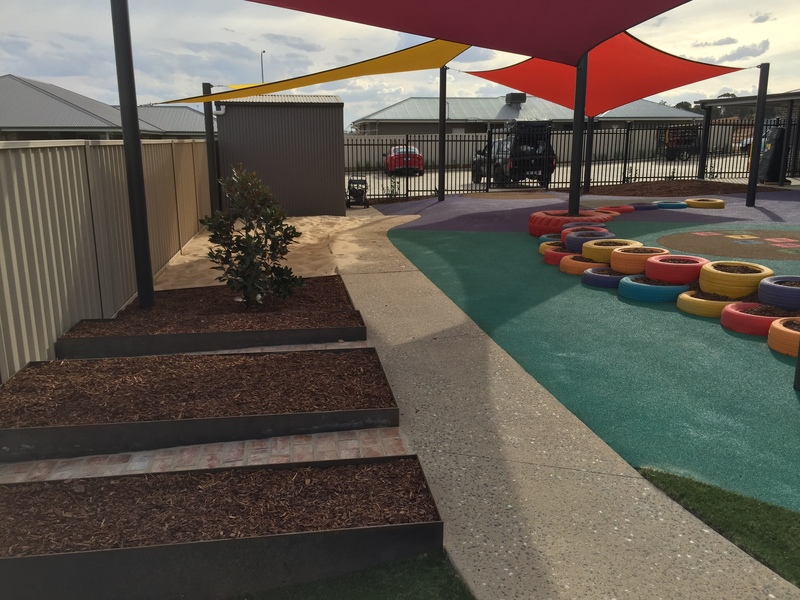 Our newest centre is conveniently located in the heart of Wagga Wagga’s future growth precinct - just 5 minutes north of Wagga's CBD.